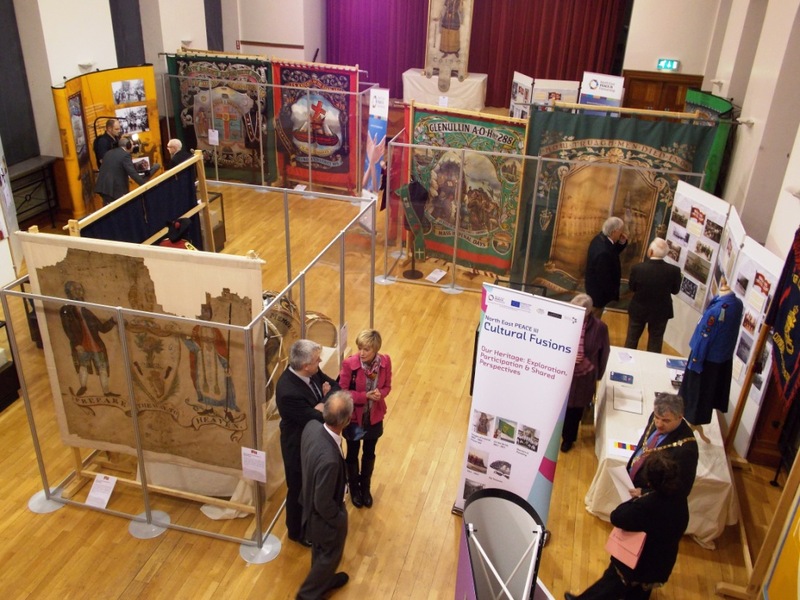 Causeway Museum Service develops and delivers museum services including collections management, community engagement and learning and access across the Council. Council is responsible for 5 Accredited museums: Ballycastle, Ballymoney, Coleraine, Green Lane and Limavady. The current work of the CMS includes On the Brink 1914 – 1916 in partnership with Mid Antrim Museums Service; ‘Big Houses of the Causeway’ Community Engagement project and the ‘Sam Henry Songs of the People’ collection. 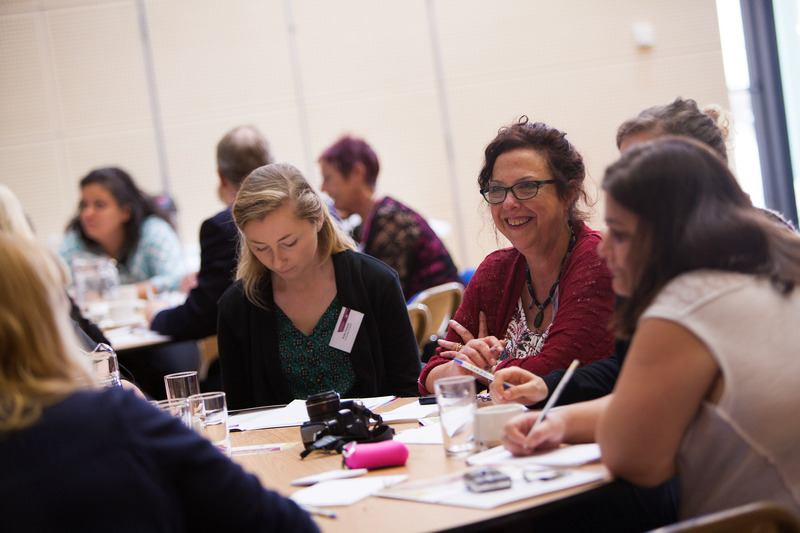 CMS welcomes volunteers and student placements for research, co-curation, and documentation as well as opportunities to work in partnership to develop and deliver exciting projects of mutual benefit.